…to think about work I need to do, things to make, things to do, and new stuff to try. So instead of doing the stuff that really needs to be done, I tried something new instead! 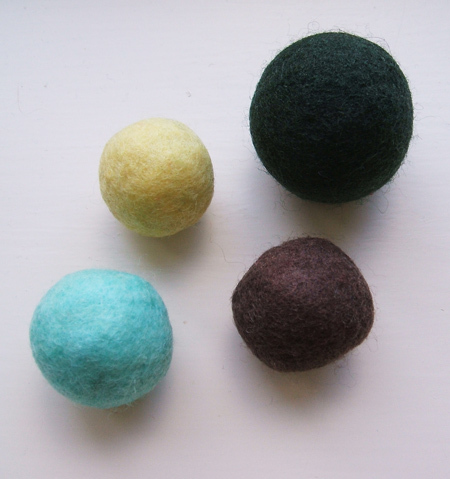 I made some trial felt balls! They are nice colours, dark green, dark brown, a pale primrose yellow, and a pale turquoise, which could be duck egg blue. Once they are all dry, I’m going to turn them into keyrings, I will probably bead them up a little too. 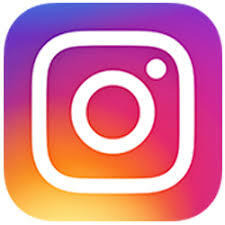 We are in the middle of half term here, not too bad at the moment, tomorrow we are going to go to Winchester Catherdral to do a craft/art workshop, which William will love. Though today they are out at Nanas house, so I’m trying to work on some ideas for the craft fair I have in March, the day before Mothering Sunday, so any ideas on that would be gratefully received! More soon, when I have more ideas! Hope you got my message on Flickr, I love these felt balls they are great. Hope you are well, and Half Term is panning out ok for you. I made some felt balls this week as practise, because I have started some casual work at a day centre and that is what we did one session. Have you tried making them by needle felting, or adding ‘blobs’ by needle felting. Sheila Smiths new book has some good ideas. The keyring idea looks useful. Those balls are perfect! I’ve never had much success with making balls, I kinda make a balls of my balls!